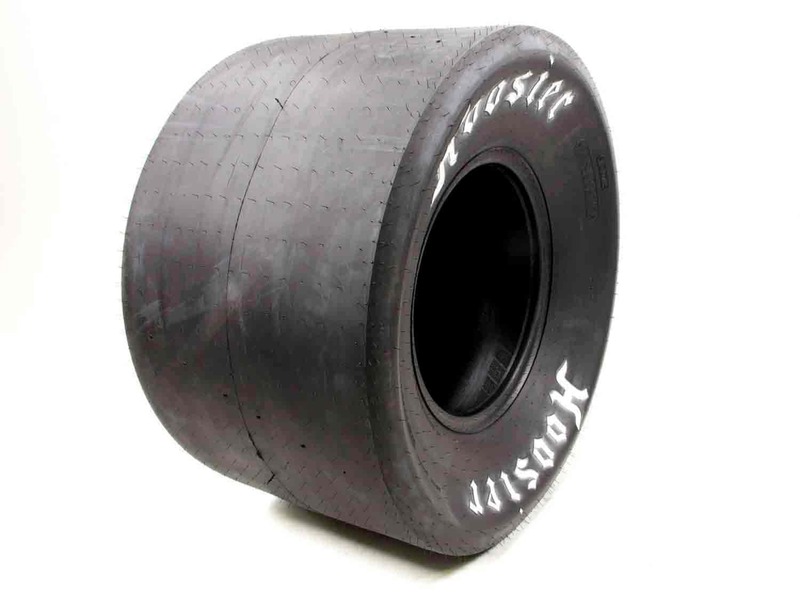 Hoosier tires are well-known across the country for their success in drag racing. These drag racing slicks are run by a good percentage of NHRA and IHRA Sportsman racers. 18500C07 is rated 5.0 out of 5 by 1. Hoosier 289410615 - Drag Tube Tread: 15" to 19"